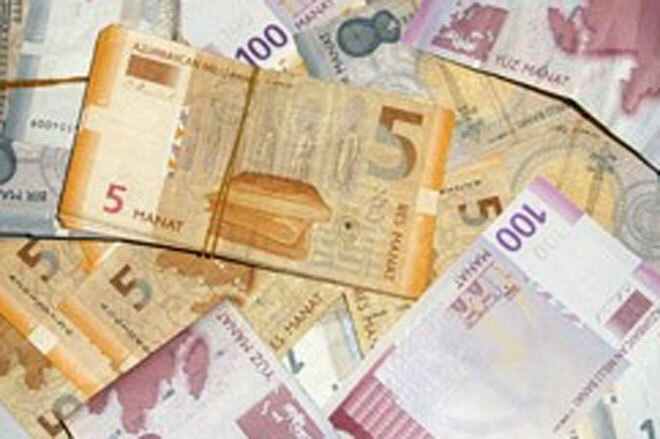 Nominal income per capita in Azerbaijan amounted to 517.6 manat in January-February 2013, exceeding the figure in the same period last year by 4.4 per cent, the State Statistics Committee told Trend. Average monthly income per capita amounted to 258.8 manat. According to the report, the growth rate of per capita income exceeded the growth of consumer prices by 3.4 per cent. 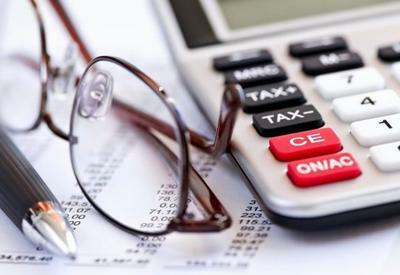 During the reporting period, the nominal income of the population of Azerbaijan amounted to 4.785 billion manat which is 5.8 per cent higher than last year. Real money income of the population during this period reached 4.309 billion manat with a growth of 5.4 per cent. Real income per capita grew by four percent to 466.1 manat.